Just Released: Elmira Darvarova and Octavio Brunetti – “Adios Nonino & other great Tangos by Piazzolla”. 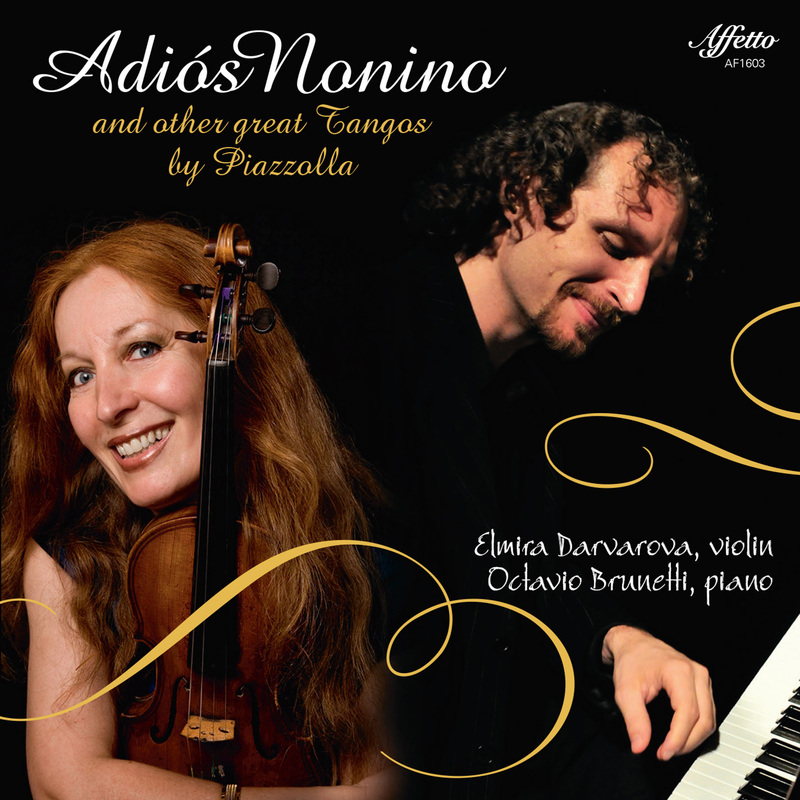 Coming on October 28th a new Affetto Records release by Elmira Darvarova and Octavio Brunetti – “Adios Nonino & other great Tangos by Piazzolla”. We’ve posted the first track “Michelangelo 70” on @Soundcloud (as well as seven other tracks from our releases on our page there).